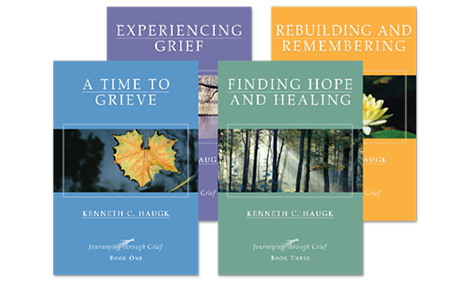 Journeying Through Grief is a powerful after-care resource that consists of a series of four short books that McLean Families (who are without e-mail) receive throughout their first year after their loss. 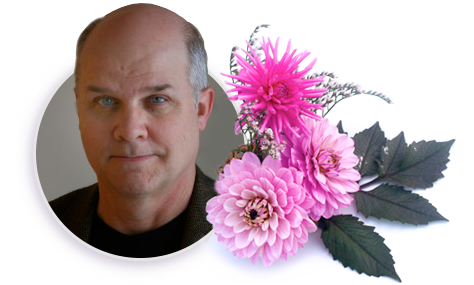 Dr. Kenneth Haugh, a clinical psychologist and pastor whose wife died of ovarian cancer, wrote the books in a warm, caring style that speaks from his heart. The short, easy-to-read chapters include his extensive research with others who have suffered loss.